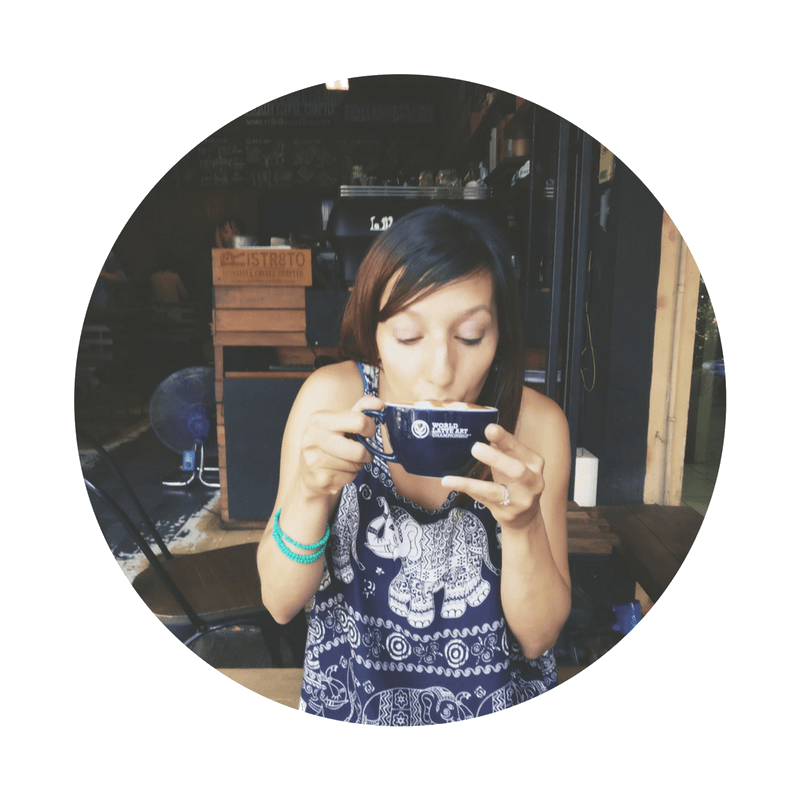 In a small countryside just outside of Linz, Austria, my emotions run uneasy. Chills climb throughout my body. 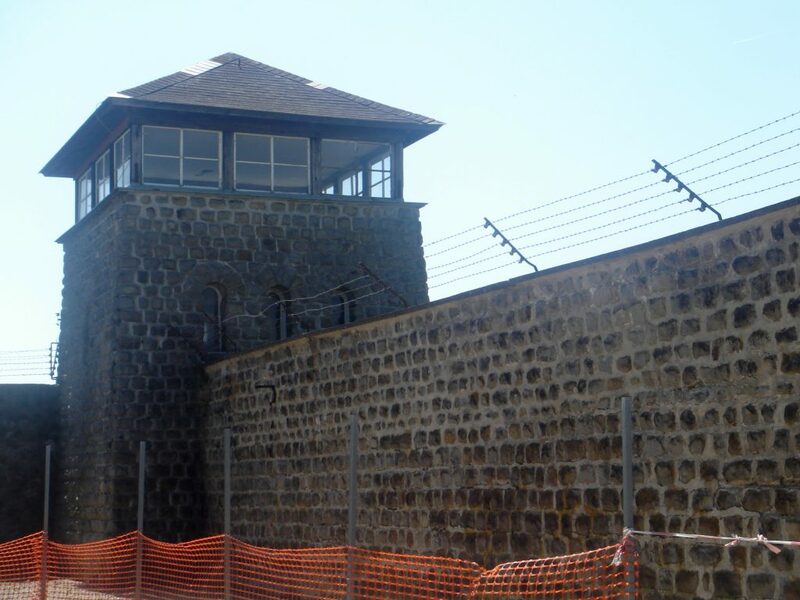 You can’t really prepare yourself for visiting a place like a concentration camp. 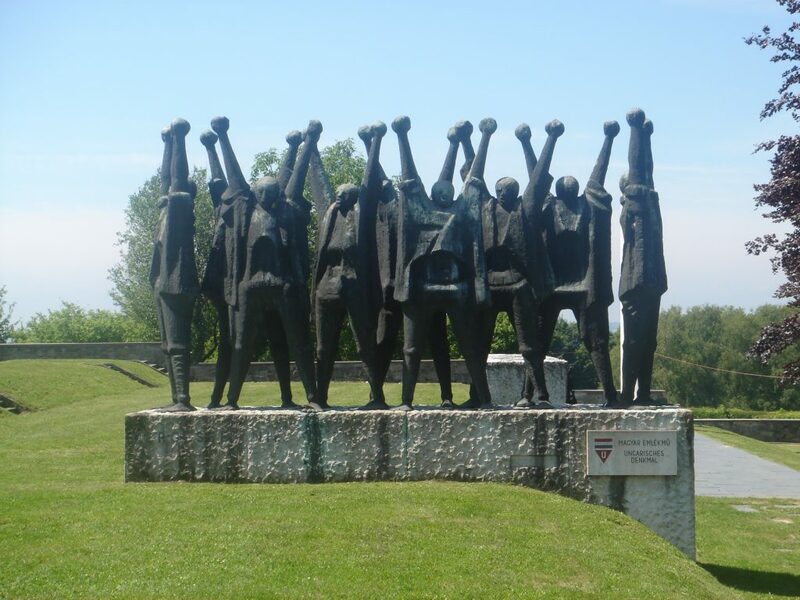 Mauthausen became one of the last liberated labour and death camps during the Holocaust in Nazi Germany in 1945. For almost 7 years, the confines of these walls and what happened within them was a nightmare for so many men, women, husbands, wives, brothers, sisters, and children. Walking through, I can only begin to imagine what life was like living in a Nazi concentration camp. Warning: some of the content that follows may be disturbing. The brown entrance gate to the compound once used is locked and now the side doorway is used for visitors. The U.S greeted and liberated prisoners in the courtyard right behind these doors. The main camp was made up of 32 barracks that housed a few hundred prisoners; when there was no more room, others were forced to sleep outside. The table in the dissecting room used to skin tattooed areas and take valuable gold teeth from murdered prisoners. 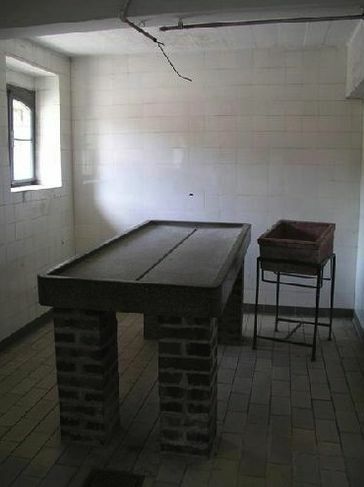 Some prisoners died by bullet, gas, suicide, or starvation from being fed every third day. At this point of my visit, I started to feel a sense of guilt. I’m not German nor Jewish and I didn’t live through this terrible period, but I still can’t come to grips with how we, humanity, let this happen? Why didn’t the World do more to help, and sooner? How could the guards torture innocent people and live with blood on their hands? Didn’t they feel any remorse? These rooms were places I had only learned about in books and documentaries yet I still had so many questions. Nazi guards forced as many as 120 people into the gas chamber at one time. 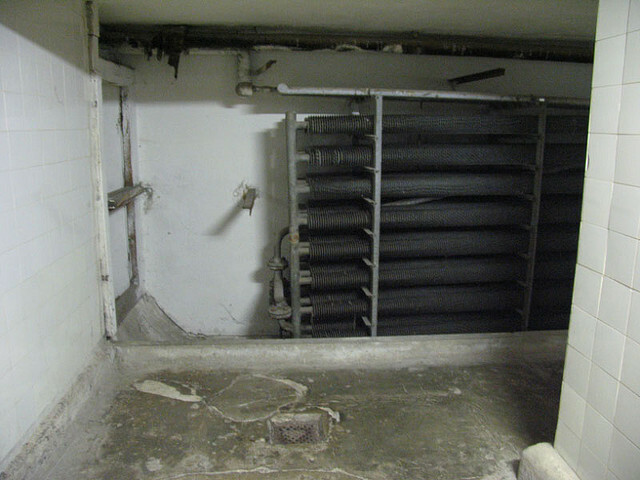 Gas ran slowly through the pipes and many prisoners succumbed to suffocation first. Shower heads were used to disguise the space as the shower room. Walking through here was an eerie feeling. For thousands, this was the last room they would see. 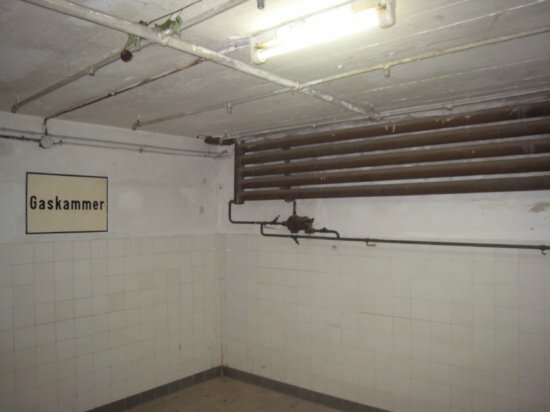 The cold storage room used to store prisoners that died. The guards piled corpses on top of corpses here. The steep Stairway of Death in the distance. Prisoners were forced to climb the 186 uneven steps to reach the labour camp, often carrying with them 100 pounds of stone blocks. 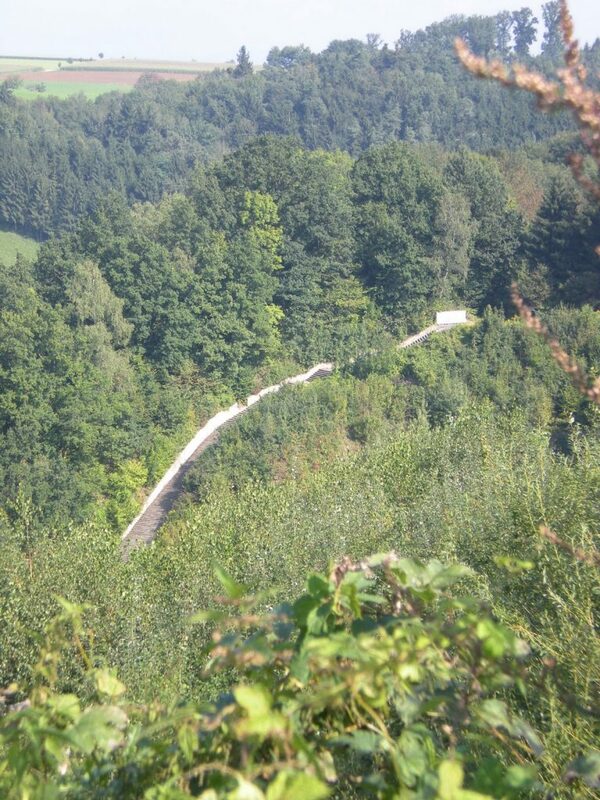 Nazi guards shot at anyone lagging behind or attempting to escape along the route. Some prisoners committed suicide by jumping off the edge when they got to the top. It was the only way to relieve themselves from intolerable suffering. We mostly think of the victims being Jews from Germany but the Holocaust affected all Jews across all European countries. Different countries put up monuments to remember their own people. 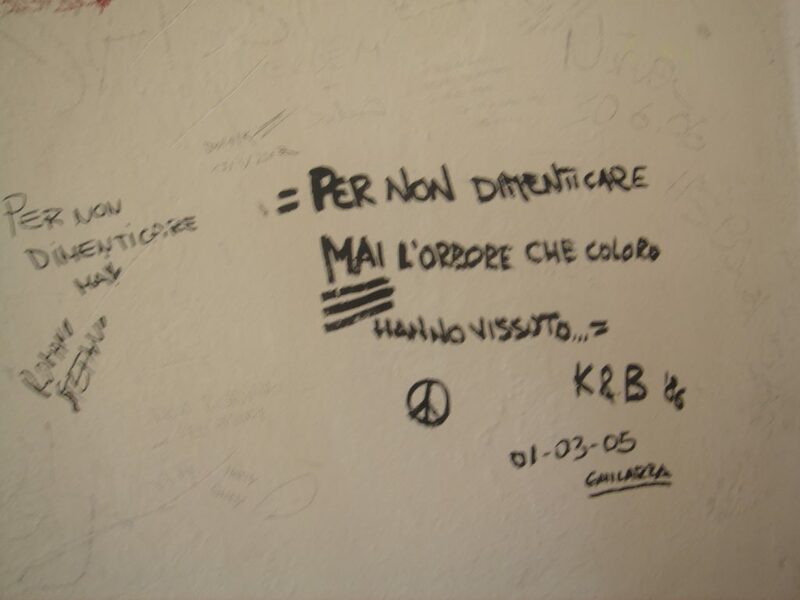 Thousands of Jewish Italians perished here and this wall was a dedication to them. 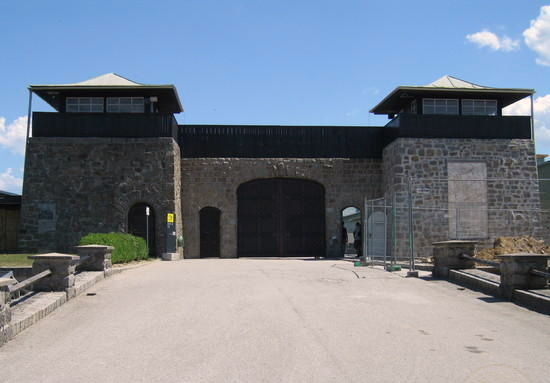 Mauthausen stands today, not as a tourist attraction by any means, but as a way to try to understand what upwards of 350,000 victims lived through at this camp. It is a memorial to pay tribute to the victims and to ensure something like this never happens again. 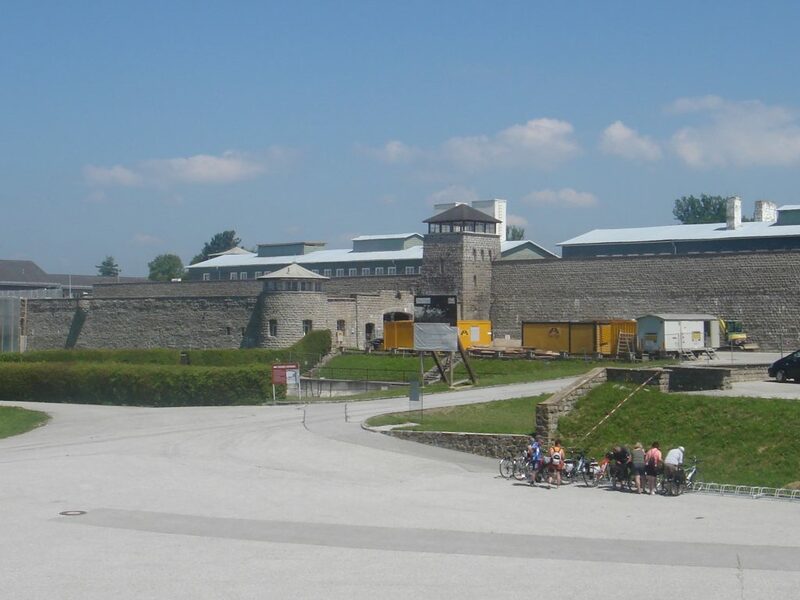 Mauthausen is located in St. Georgen-Gusen, Austria and can be experienced as a day trip from Vienna or Linz. 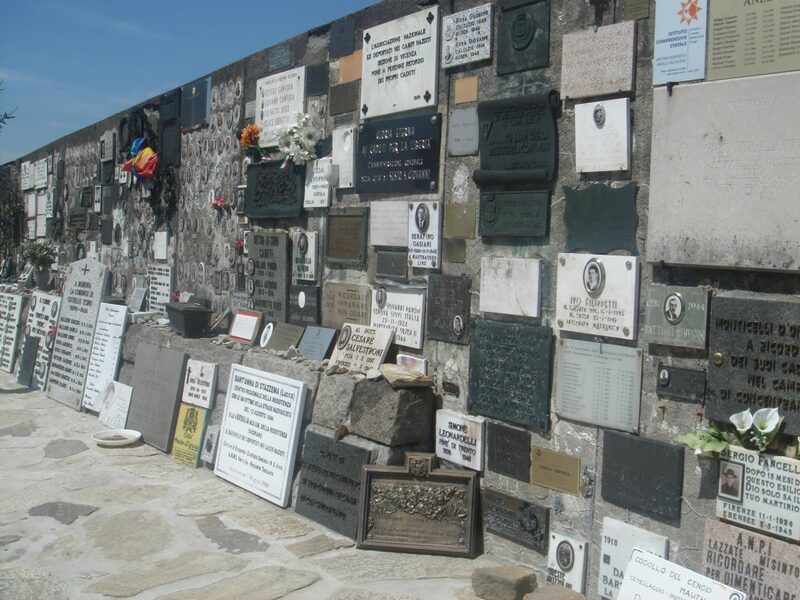 You can also visit the Auschwitz concentration camp in Poland. 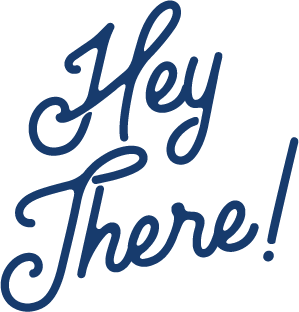 Editor’s note: This story ironically has a positive ending for some. In my research, I learned there are prisoners who did manage to survive life here, including one survivor named Eva. 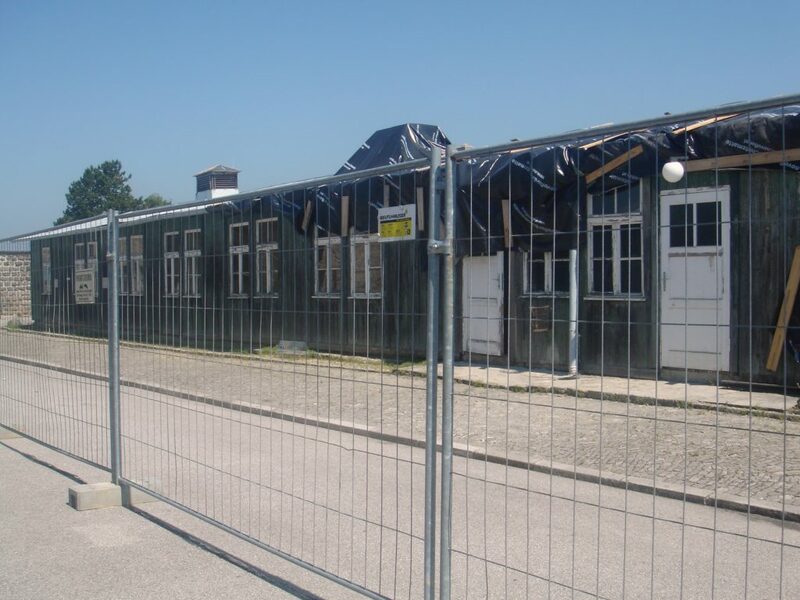 I visited Dachau two years ago, Your writing and pictures brought back those memories, Awesome photos. 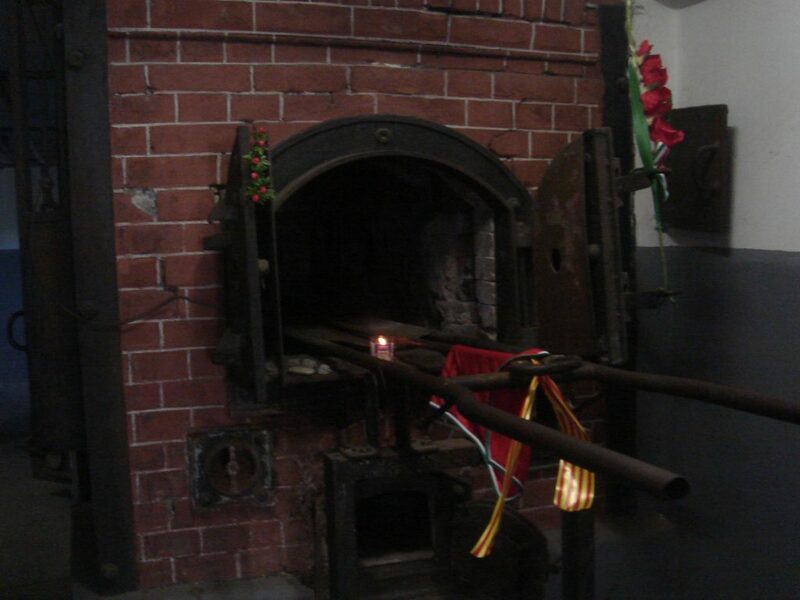 We were in Dachau last year, the first concentration camp and model for all others. 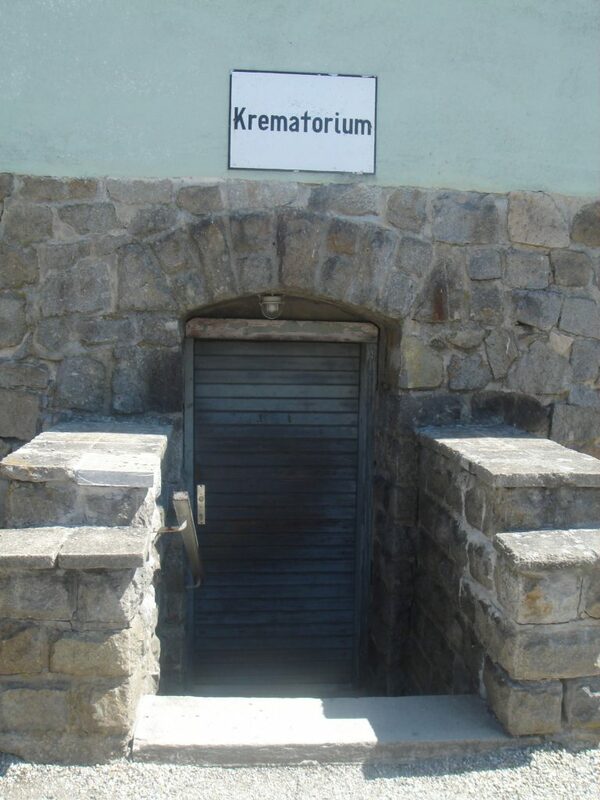 There were no crematoriums, apparently no one died there, so they say. It’s hard to describe the feeling, heavy sadness comes to mind but it’s more than that. Your descriptions and pictures brought back that feeling. Good writing.